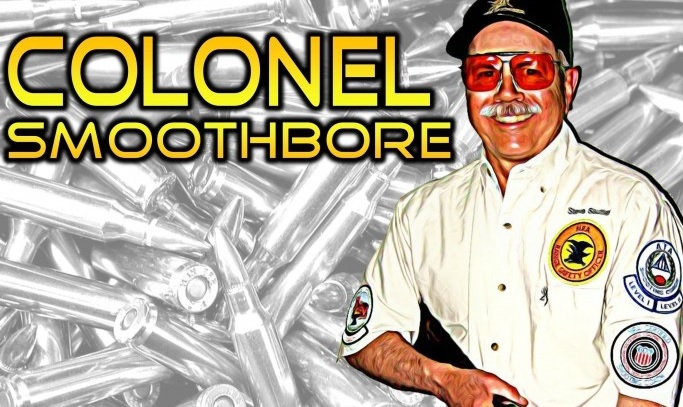 A few weeks ago we discussed the long range rifle program at the Broadwater Rod & Gun Club. I thought it might be fun to look at the cartridges used in the long range game. 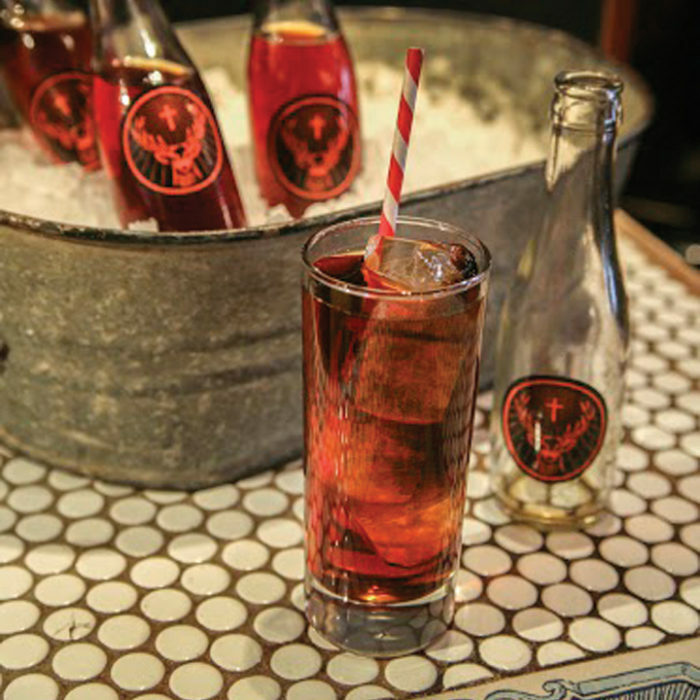 Here’s a synopsis of some of the most popular. The .50 Browning Machine Gun (.50 BMG) has been around for over 100 years. Another brainchild of the genius John M. Browning, it has been a staple of the U.S. Military for the last century plus. 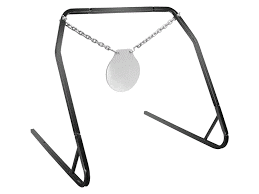 Used to stop armor, knock down buildings, and during WWII, it was the defensive staple of the U.S. Army Air Corps. With the advent of Ronnie Barrett’s semi-auto rifle, the .50 BMG became the go to long range sniper cartridge for the U.S. Military. Naturally, it found its way into civilian long range competitions. 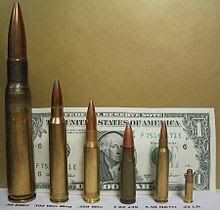 The .50 BMG is capable of launching a 750 grain bullet at 2700 fps and it stays supersonic out to 2500 yards! On the downside, cost per round is great, rifles are scarce and expensive, the noise is monstrous, and if one reloads, special equipment is needed. Upside, there probably isn’t another cartridge that offers so much opportunity at the longest ranges, even out to two miles. A cartridge developed in 2001 is the .408 Cheyenne Tactical (.408 Chey Tac). This cartridge is the offspring of the massive .505 Gibbs case. Necked down to .408, it can launch a 419 g rain bullet at 2900 fps or a lighter 305 grainer at a blistering 3450 fps. Rifles for the .408 Chey Tac are very scarce and very expensive. The .416 Barrett is a direct competitor to the Chey Tac round. 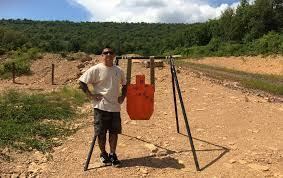 It is based on the .50 BMG and was developed by Chris Barrett, son of Ronnie. There are more rifles available for the .416 Barrett than the Chey Tac, but they are quite expensive. A 396 grain bullet fired at 3150 fps muzzle velocity makes this a very effective long range cartridge. 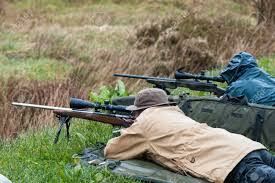 One of the most popular calibers for long range shooting are rifles chambered in .338. There are several choices available, the most popular at this time is the .338 Lapua. Originally designed as a long range military sniper round, the Finnish Lapua offering has become one of the most popular rounds for civilian long range competitions. There are lots of rifles available and the costs are quite reasonable (e.g. 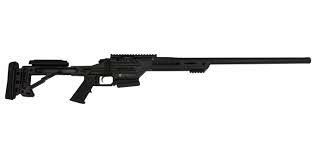 Savage® BA 110, about $1400.00). A couple other .338 cartridges I’ve seen used are the .338 Remington® Ultra-Mag and the wildcat .338 Edge. 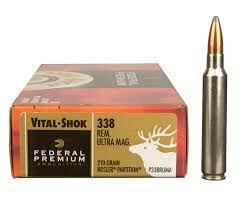 The .338 Edge is a .300 Remington® Ultra-Mag necked up to .338. Rifles are hard to find, but one can easily rebarrel a Remington® 700 to either cartridge and the cost of the upgrade won’t deplete the retirement fund. The Winchester® .300 Magnum and .300 WSM are both good long range cartridges. 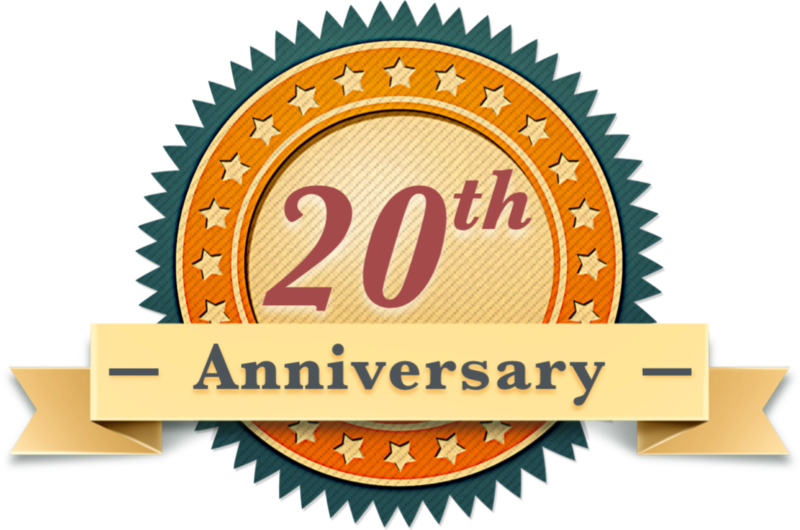 The .300 Magnum is a long action cartridge available in many different rifles; the .300 WSM is available in short action rifles from dozens of manufacturers. Ballistics for both rounds are nearly identical and my personal experience is they are both easily reloaded. 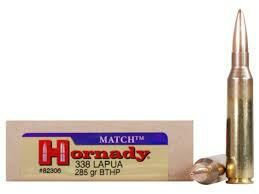 Quite probably the hottest selling long range cartridge on the market is Hornady’s® 6.5 Creedmoor round. This round was originally designed as a long range competition cartridge, but it also has found great favor with hunters. Chambered in short action rifles, it is a soft recoiling and flat shooting cartridge, easily reloaded, and available in many different types of rifles. 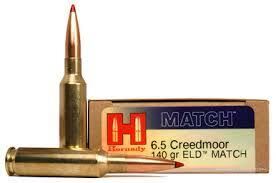 Quite honestly, if you want to get started in long range competition shooting, the 6.5 Creedmoor is the go to cartridge. It offers the lowest priced introduction to distance shooting that one can find. 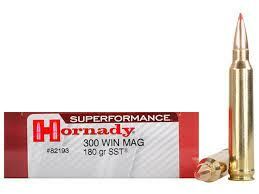 Hornady® just recently introduced the 6 MM Creedmoor as another entry into the world of long range rifle shooting. It is the 6.5 Creedmoor case necked down to .243. Time will tell if this new entry will be a viable round. I doubt it will displace the venerable .243 Winchester® as the go to 6MM in the hunting world and we’ll see if it can make inroads in the long range genre. My money stays on the 6.5 Creedmoor. Ruger® has chambered the new 6MM Creedmoor in it Precision Rifle. There are many more cartridges used in long range shooting, those listed above are some of the most popular, but you don’t need one of these to compete. You can use that big game rifle in the safe to be competitive and have lots of fun. Give it a try, I guarantee you’ll like it.